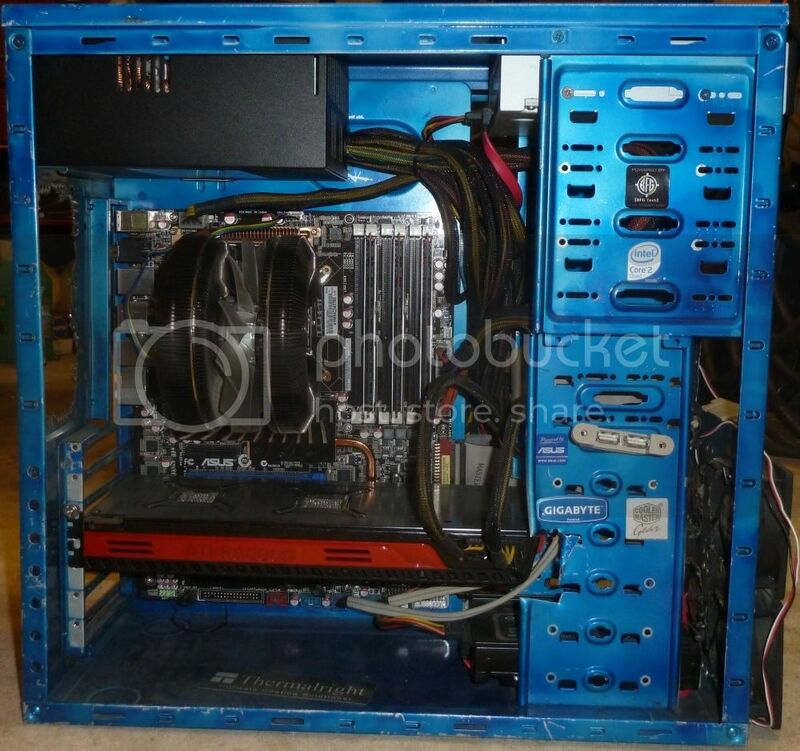 Preferably a Sapphire 7950 which is 275mm I believe. By my measurements it should be possible but from I've read max length should be 10.4" or something like that ? depends are you opposed to cutting the case to make it fit if it doesn't? Remeasured for the billionth time and it looks like <270mm. Might as well start looking for a new case now.. Still no stock for the Storm Stryker.. This puts the Corsair 600T in pole position, considering the Antec p183v3 and the p280. Bitfenix colossus is also an option, albeit a weird one. The side panel for the 600t apparently makes some creaking noises, can this be modded? 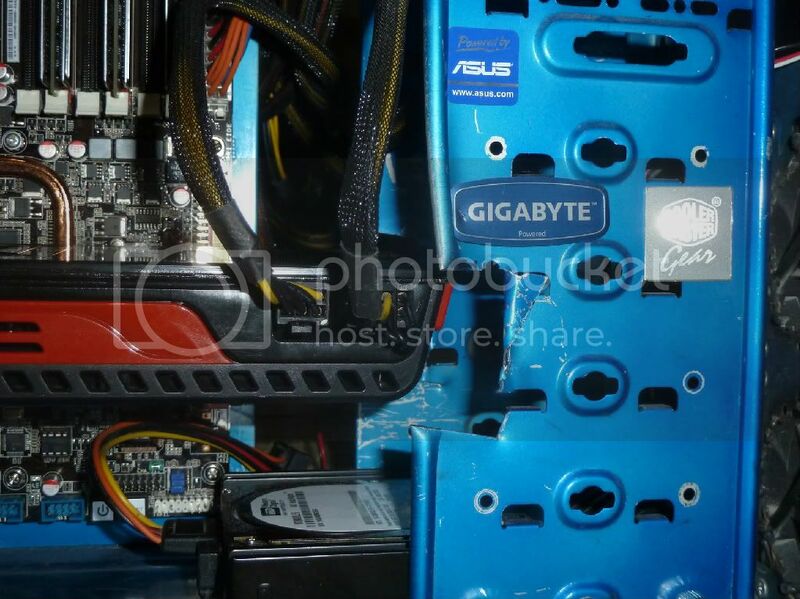 Lol, thats not physically possible with my case though as the card would hit where the 5.25 bays and hdd bays meet. The 600T White looks the goods though. Looks its Ivy's Ghetto Dragon.... Every time I see that case I can pick out some sort of mod that he did that is new to me every time.